© nicolas winand. All rights reserved. 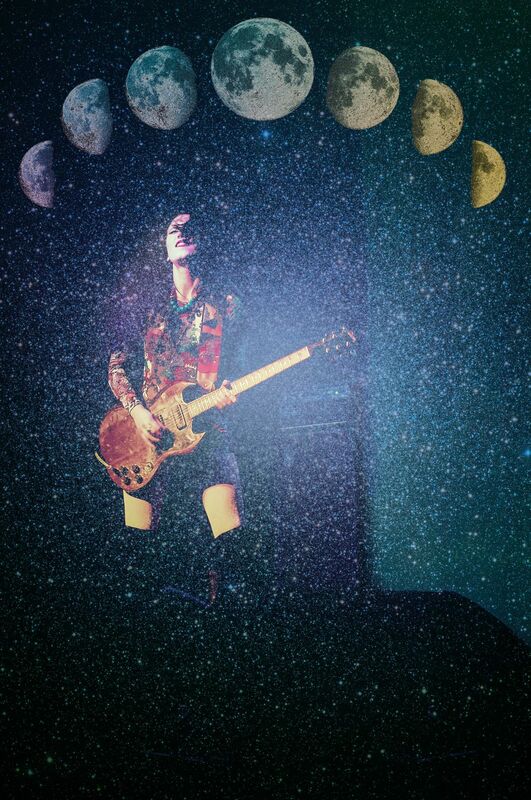 Rosie from purson rocking the roundhouse london. Date Uploaded: Dec. 3, 2015, 1:47 p.m.